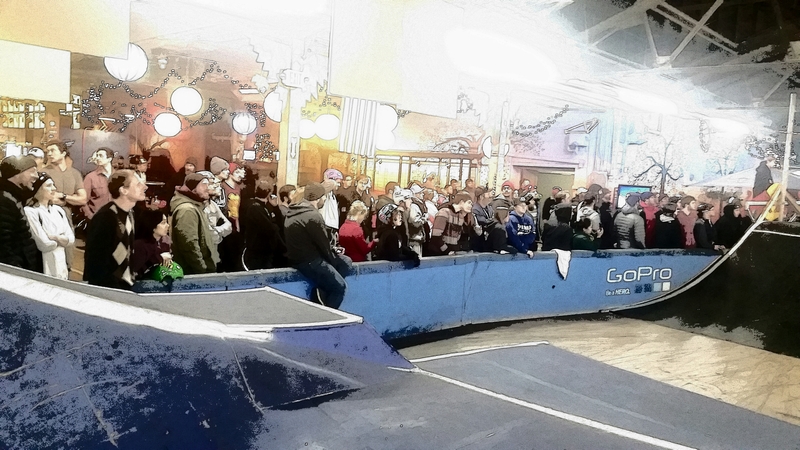 I packed the bike and drove up to South Bend, Indiana to see what was going on at The Kitchen BMX & Skatepark. I interviewed Bill & Brett Banasiewicz to find how the parks fundraising efforts are going, take a peek at this video and please head over to www.gofundme.com/savethekitchen to donate your $5 now! 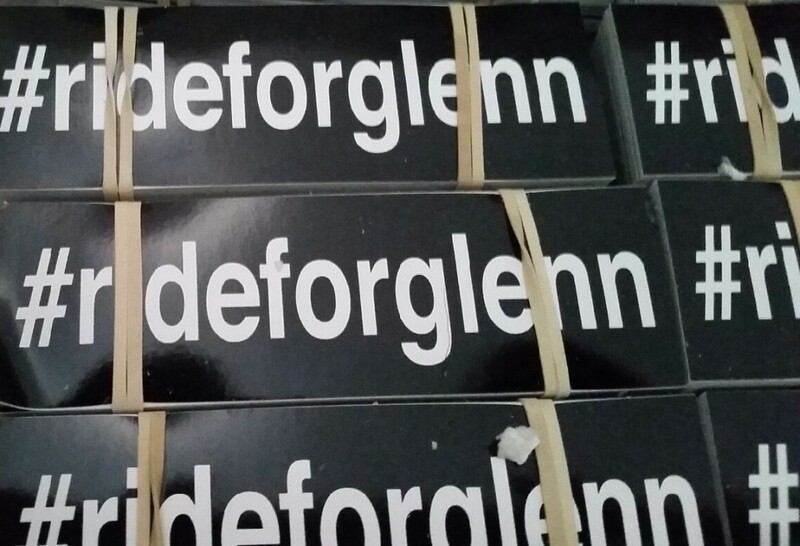 Here is the video from the 1st stop in Cleveland, Ohio! 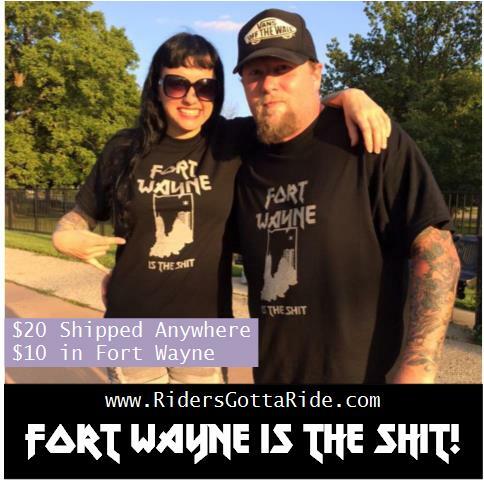 Stop #2 is in Fort Wayne, Indiana at the Fort Wayne Indoor BMX & Skate Park February 14th. 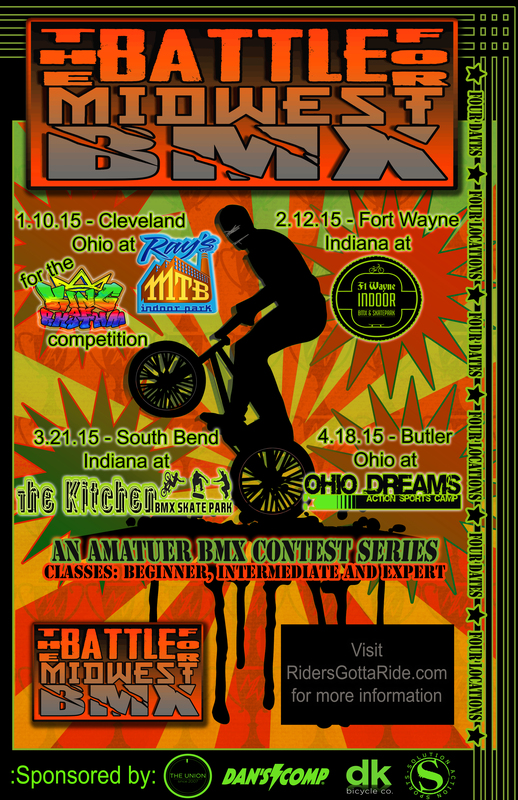 Bring your Valentine to Fort Wayne for some BMX Action! Thank You to all of the sponsors and people who helped make this happen. I hope to see everyone at the next 3 stops as we shred though this winter season! 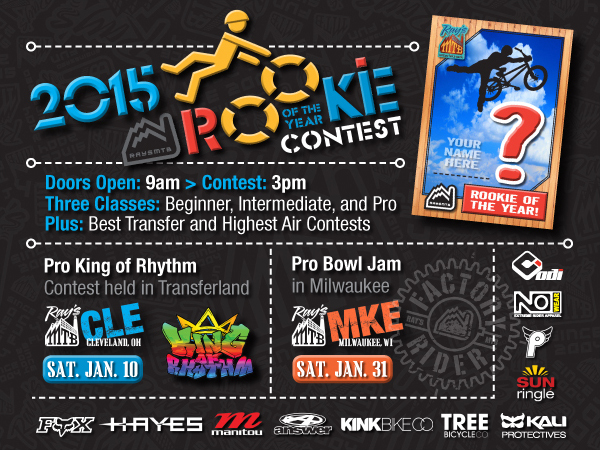 Thanks to everyone who made the trek over to Ray’s MTB for the Rookie of the Year and the return of The King of Rhythm!